The forensic team found that the body analysed was that of the Emiliano Sala and the Portland police released the news. Behind the pain there are questions that still have no answer. The forensic team that worked on the body that was found on the Piper PA-46 Malibu aircraft in which Emiliano Sala was traveling, confirmed that it corresponds to that of the Argentine footballer. “The body brought to the port of Portland today, Thursday, February 7, 2019, has been formally identified by HM Coroner for Dorset as that of professional footballer Emiliano Sala,” Dorset Police reported on its official website. The Argentine striker had disappeared on Monday, January 21, when he was flying aboard the single-engine plane, manned by David Ibbotson, from Nantes, France, bound for Cardiff, Wales. The aircraft rushed into the English Channel for reasons that are still unknown and last Sunday was found submerged 63 meters deep by the ship Morven, operated by A-2-Sea, hired privately by the family. Behind the news, the pain of his family, friends, colleagues and friends, lie four questions to be resolved. What happened to the driver David Ibbotson? The remote manned submarine vehicle by the ship Geo Ocean III managed yesterday to extract the body of Emiliano Sala who was trapped in the Piper PA-46 Malibu in the depths of the English Channel. But inside the aircraft there were no signs of the other occupant of the same: the pilot David Ibbotson. In addition, the authorities of the Air Accidents Investigation Branch (AAIB) failed to bring the plane to the surface due to weather issues and terminated the operation. Will the images taken by the ROV be able to offer some precision regarding what happened to Ibbotson? What were the causes of the accident? There are many specialists who warned that the attempt to cross the English Channel with a single-engine plane at night and adverse weather was foolhardy. The investigation carried out by the Air Accidents Investigation Branch (AAIB) will try to clarify what happened to the Piper PA-46 Malibu to end up in the bottom of the English Channel. Who are responsible for the causes of the accident? The case is wrapped in mystery following different points that raised questions that were not clarified. Cardiff had offered to arrange his return from France to Wales on a commercial flight, but the scorer opted for a private plane. “We talked to the player and asked him if he wanted us to make arrangements for his flight, which, frankly, would have been commercial, he refused and made his own arrangements, I cannot say who organized the flight, because I do not know at this stage, but certainly it was not Cardiff City,” said Mehmet Dalman, president of the entity that plays in the Premier League. The middleman Willie McKay was the nexus of the sale. Days later, footballer Jack McKay announced the messages he exchanged with Sala during the days prior to the event in which they adjusted details to take the private single-engine aircraft. His brother, Mark McKay, is the one who acknowledged having been in charge of hiring the flight that took the Argentine attacker who had signed his million-dollar transfer to Cardiff. However, none of them made known who owned the aircraft. Why did David Henderson, the usual pilot of the aircraft, even go through migrations with Emiliano Sala, but finally left his place to Ibbotson? Ibbotson had a license, a fact that called into questions? Was I trained for a risk-sized flight? If the weather conditions were not right and he knew the route of the aircraft, why did the Nantes Atlantique airport control tower enable the take-off? How will the conflict between Cardiff and Nantes be defined? Days after the disappearance of the plane was known, the Welsh cast who had signed the Argentine striker announced that he was going to “freeze” the payment of the more than USD 20 million, until it is determined why the Piper PA-46 Malibu sank in the English Channel. 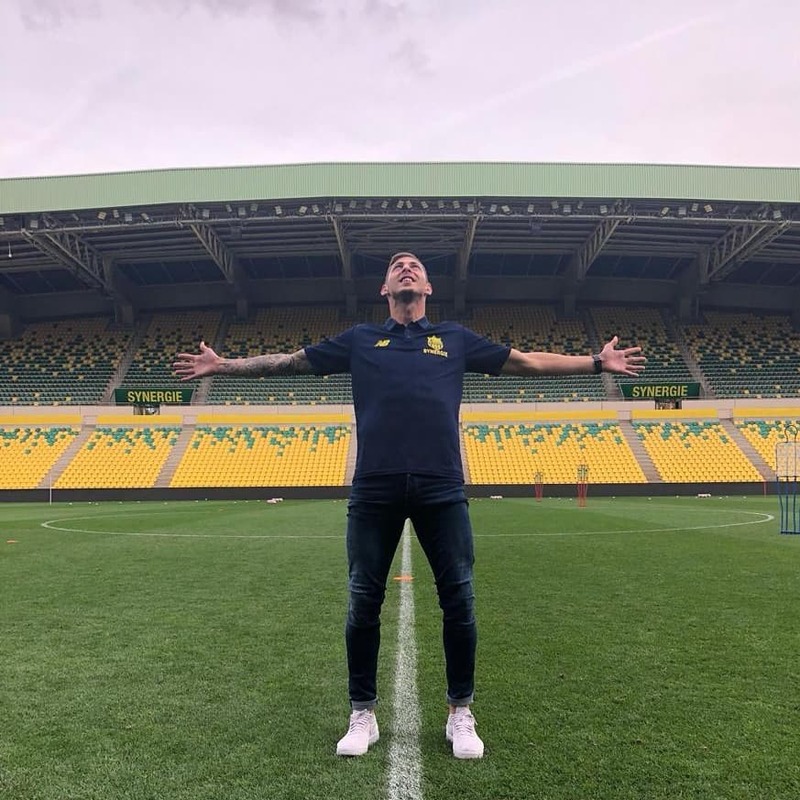 On Wednesday, Nantes, the club that sold Sala, urged the Premier League institution to comply with what was promised. The conflict continues because if Cardiff does not comply with the agreement, it will suffer serious consequences. If you do not pay, Cardiff is subject to penalties that can reach until the points are removed. The investigation of the Air Accidents Investigation Branch (AAIB) will have an impact on the activation of insurance.